Italy’s most infamous design export, Seletti’s memorable and eclectic collection of homewares always make a statement in any space. Blurring the lines between art and design, Seletti draws influence from different areas of culture, including the Pop Art movement, to create their quirky and irreverent products like their tongue-in-cheek ToiletPaper collection. 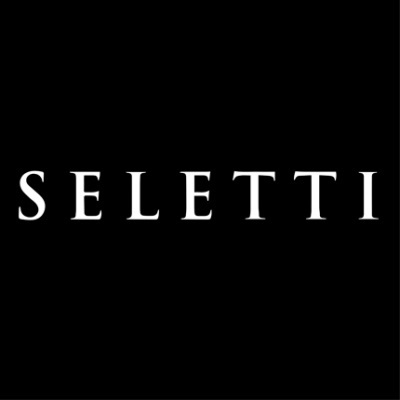 Shop the Seletti collection.